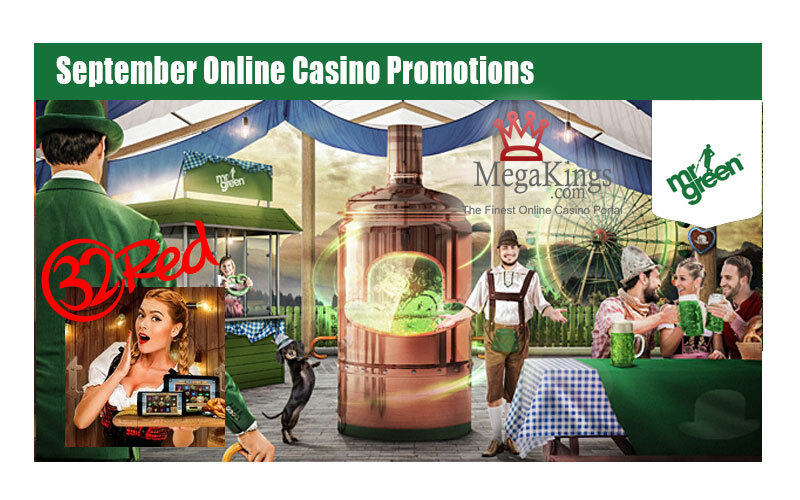 It’s your last chance to get a piece of our September Online Casino Promotions. 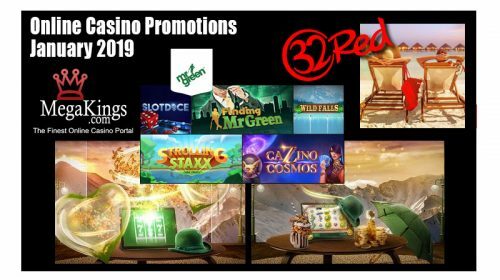 Mr Green has a bunch of new promotions and 32Red also joins in on the action. 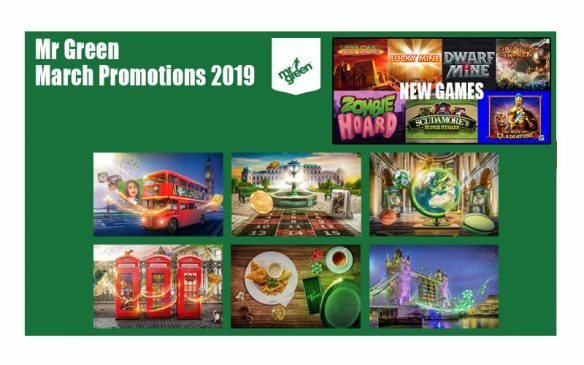 Over 2 weeks, Mr Green is giving away over €30,000 in Cash Prizes, 21 minutes of INFINITE Free Spins and a luxurious getaway to one of the most stunning hotels in the Bavarian Alps, worth an amazing €8,000. Here’s to big wins & a good time! 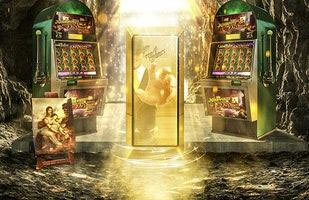 Will you uncover the truth and take home a share of €50,000, including a solid GOLD bar worth €10,000? With 1,000 prizes up for grabs, all it takes is one great spin to win. Exclusively available in the LIVE Beyond LIVE environment, one lucky winner will explore the iconic city of Monaco in a super car of his or her choice, plus a further €3,5000 in Cash Prizes are up for grabs too. No-one was lucky enough to win last month’s jackpot so it’s a September Evolution Rollover of a whopping €10,000. 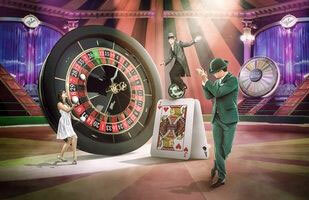 The first player during the month to complete the Blackjack challenge will win the jackpot. Come one, come all to Mr Green’s glorious big top! 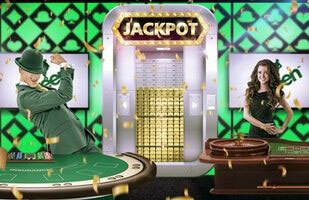 He’s got €5,000 that must be won – players simply need to play at the qualifying roulette tables for a chance to win. 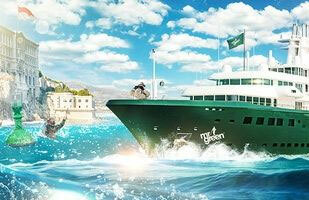 You are invited to join Mr Green for ‘Football Derby Fever’ for a chance to win a €10 Free Bet! Players simply need to place a pre-match bet on the ‘Derby of the Week’ & if the match ends on a score of 0-0, they’ll award a €10 Free Bet. The party starts right here! 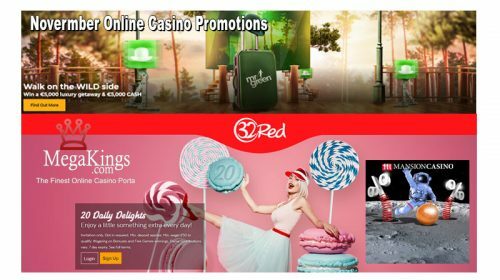 Between Saturday 22nd September – Sunday 7th October 32Red are running daily cash leaderboards worth £2,500 each and a whooping £5,000 on Fridays!… Just opt in and play any of your favourite slots to climb to the top of the leaderboard – with a first-place prize worth up to £1,000. Cheers!